Winick Realty Group understands your objectives, anticipates your challenges and works hard to exceed your expectations. Because we know that your location represents your brand, we’re on the street with ears to the ground, not simply sitting at a computer. We have extensive relationships with landlords and developers. Our recommendations are based on experience, extensive research and insight into retail market trends and a proven track record for capitalizing on market conditions. We provide innovative store leasing, portfolio management and consulting services to property owners, corporate and institutional owners and retailers. With our distinguished track record of identifying ideally suited, consistently high-performing locations, we’ve earned the trust of some of the most prestigious companies in the United States. Winick has been driving New York City’s retail transformation for over 35 years and has since expanded its reach to encompass the entire United States. Today, Winick Realty Group operates offices not only in New York but also in New Jersey and Florida, where we have formed an alliance with Avenue Real Estate Partners. 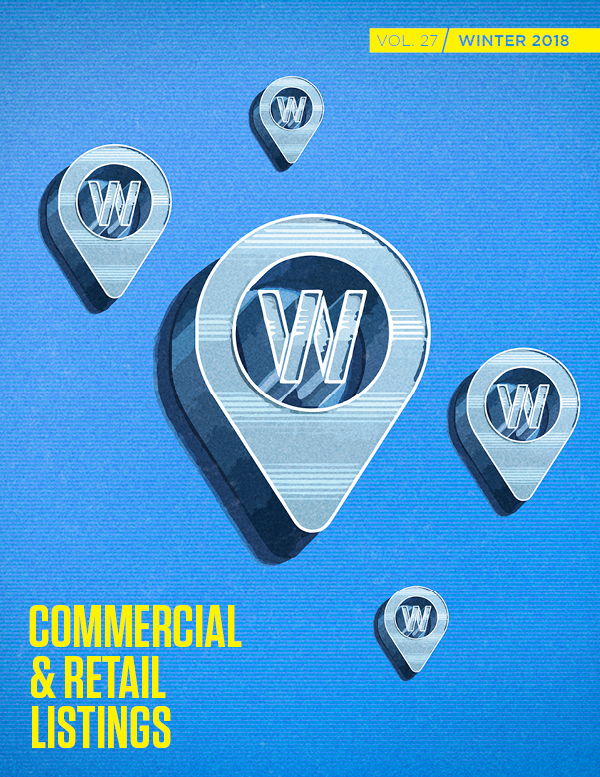 In each location, we apply our influence and marketing savvy to help owners conceptualize and design their projects, and aggressively navigate the complex, costly and competitive real estate landscape for local and global retailers. Winick Realty Group is equipped to represent retailers looking to lease everything from a flagship store to a pop-up location in a geographic area that spans the entire country. Whether they are a small mom-and-pop or a multi-national brand, a new concept or a well-established brand, every client is given our undivided attention and all of the resources at our disposal. Winick Realty Group’s state-of-the-art marketing tools get space noticed & get space leased. We provide creative relevant marketing materials for each space we bring to the market, and our intimate knowledge of neighborhoods, markets and retail trends allows landlords to optimize the value and longevity of their storefront or development site long after the initial lease is executed.